Lahore, Pakistan: INFINIX Mobility unveils innovative and amazing product that will change the Smartphone market significantly; HOT 6 Pro. It is a double camera phone with ability to capture refined images of any colour clearly. 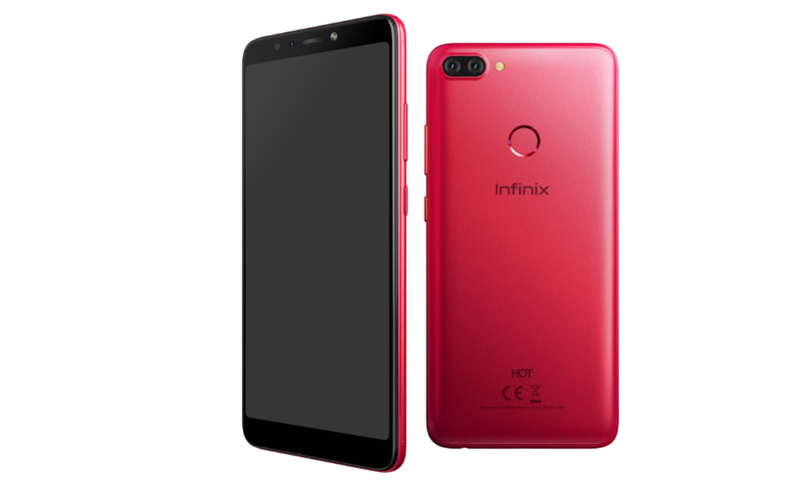 It has the efficient Qualcomm snapdragon as its core processor, giving it better capacity for heavy graphics in an affordable price. HOT 6 Pro comes with a vibrant dual camera system that is unrivalled in its price segment. The images captured by the dual cameras will be above-satisfactory even to the most stringent of selfie taking slay queen. There is also a Face Unlock feature that can unlock the device at just a glance. To top it all up, there is the 4000nAh power battery to sustain operations all day long, making HOT 6 Pro quite a real catch.